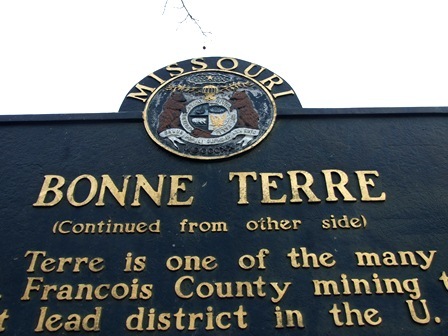 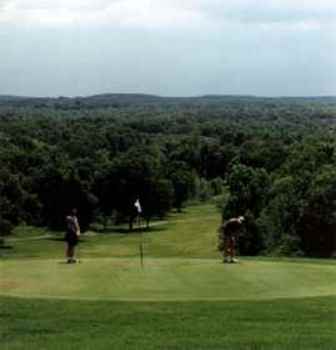 Terre Du Lac Golf Club -Skyview, is a Semi-Private, 18 hole golf course located in Bonne Terre, Missouri. 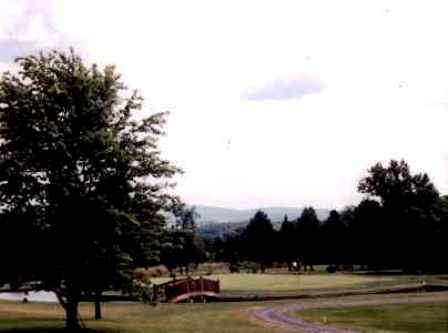 The Skyview golf course first opened for play in 1969. 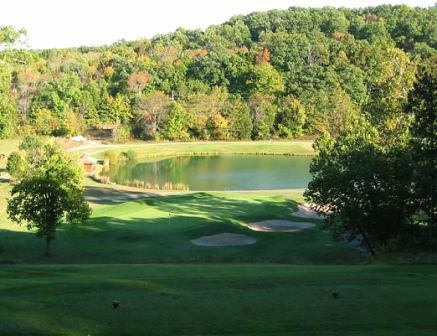 The course was designed by Roy Albert Anderson. 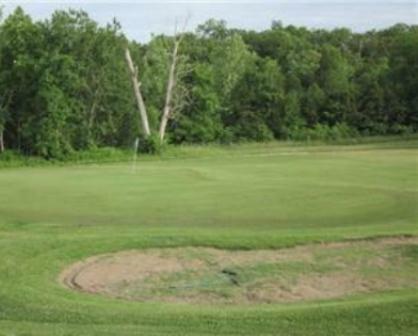 Back tees: par-72, 6,275 yards, course rating 70.1, slope rating 131. 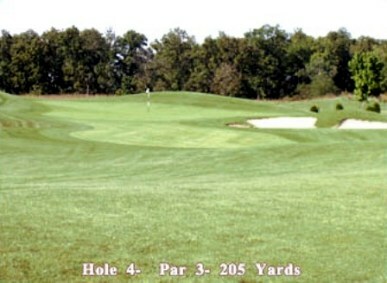 Middle 1 tees: par-72, 5,939 yards, course rating 68.4, slope rating 128. 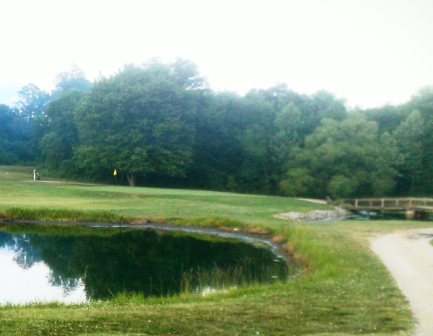 Middle 2 tees: par-73, 5,464 yards, course rating 70.5, slope rating 112. 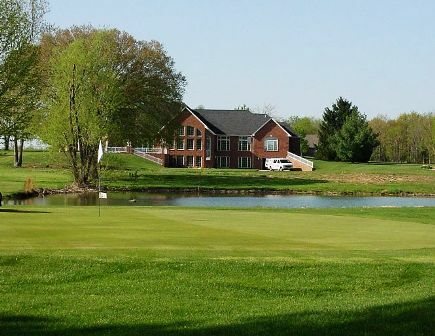 Forward tees: par-73, 4,920 yards, course rating 67.4, slope rating 107.